2017 has been a super awesome year for women! In South Africa, 8 Remarkable women rocked 2017. Of course there's a whole lot of them. But I wanted to focus on these specific women because of the nature of their appointments. I'm eternally grateful to have lived through these moments and I thought I should share them with you. On this post I want to review the best of the year focusing on women who broke the mold in their respective industries. Be inspired. 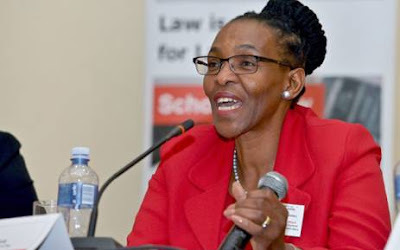 Judge Mandisa Muriel Lindelwa Maya is the first woman president to be appointed to the highest office at the Supreme Court of Appeal since the establishment of the court in 1910. Her journey to the SCA started as an attorney's clerk in Mthatha in 1987. She was an acting judge of the High Court in Cape Town and the Mthatha High Court in 1999 and has also worked in the Supreme Court of Namibia and the Appeal Court in Lesotho. Maya was appointed an acting judge of the High Court in 1999 and a full time judge in 2000. She has acted as a judge at the Labour Court, the SCA and the Constitutional Court before being appointed in 2006 as an SCA judge. In 2015, she was appointed as the first female deputy president of the SCA. 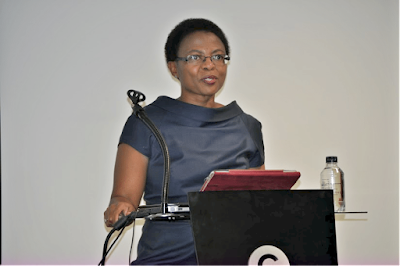 BP Southern Africa officially appointed chartered accountant Priscillah Mabelane as the new Chief Executive Officer (CEO), exactly six years after joining the organisation in 2011 as the Chief Financial Officer (CFO). Mabelane is the first woman in the history of the country’s oil industry to head a multi-national company, marking a significant milestone in the organisation and industry’s transformation journey. Prior to joining BP, Mabelane held various executive roles in a number of large South African companies such as ACSA, EY and Eskom. Alexander Forbes Group Holdings Ltd has announced the appointment of Nonkululeko Nyembezi as the new independent Non-Executive Chairman with effect from 1 January 2018. She becomes the first woman to chair the board in the company’s 82 years of existences. Nyembezi is presently the independent Non-Executive chairman of the Johannesburg Stock Exchange (JSE), and a non-executive director of Old Mutual plc. She is also Chief Executive Officer of Ichor Coal, an international mining company operating in the thermal coal industry in South Africa. 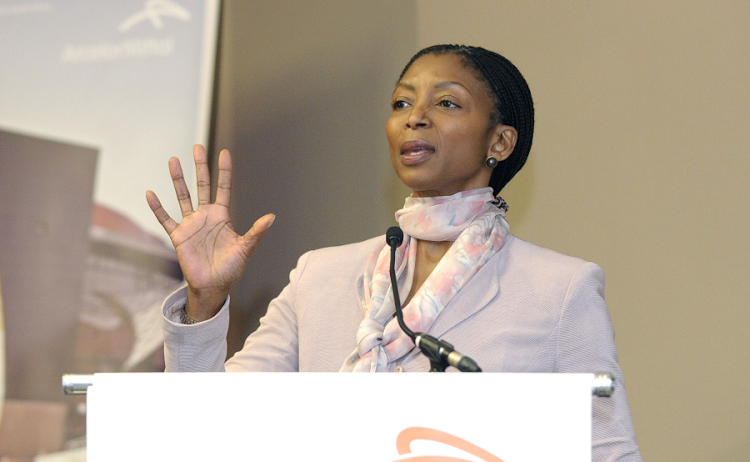 Her prior corporate experience included ArcelorMittal SA, odacom Group. Nyembezi holds a BSc (Hons) Electrical Engineering (University of Manchester, Institute of Science & Technology), an MS Electrical Engineering Degree from California Institute of Technology and an MBA from the Open University Business School, UK. Basani Maluleke was appointed an executive director in July, having joined the African Bank board as far back as 2015. 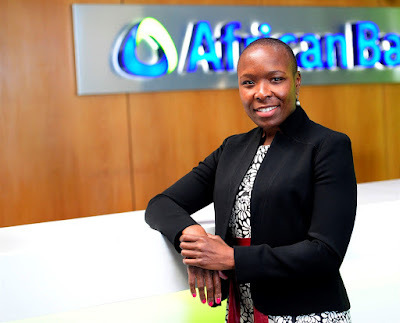 In March next year she starts the next chapter in her life, when she takes over from Brian Riley as CEO of African Bank. She began her legal career at law firm Edward Nathan Friedland and joined RMB in 2005. She was with the FirstRand Group for 12 years, later working as head of FNB Private Clients. She had a short spell in private equity as co-founder of African Century Ventures. She was nominated for a National Dealmaker of the Year award after being a member of the team that advised, structured and implemented a R25bn transaction for Sasol. While at RMB, Maluleke was also part of the team involved in the unbundling of Kumba Iron Ore from Exxaro Resources. She then joined FNB in 2011 as the head of private clients. Maluleke holds a Bachelor of Commerce majoring in Accounting and Bachelor of Laws, both from the University of Cape Town. In 2011, she attained an MBA in finance, international business, strategy and general management from the Kellogg School of Management in the US. 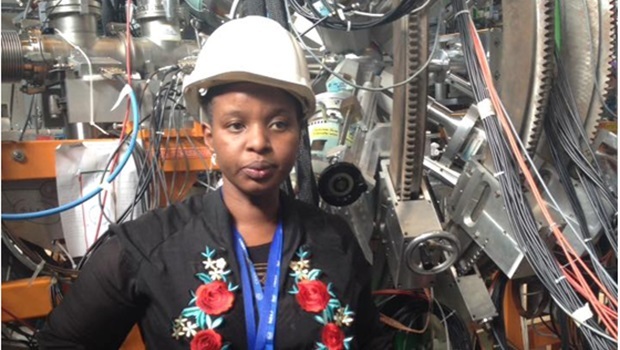 Senamile Masango is the first African woman to conduct the first African-led experiment at the CERN laboratory in Switzerland. At the age of 30, Masango formed part of the first African team to lead an experiment at CERN, the European Organisation for Nuclear Research. She is the founder and chairperson of SA Women in Science and Engineering organisation. Her formal qualifications include BSc in Physics and Electronics from University of Zululand; Diploma in Project Management from Varsity College; and Honours BSc in Physics with a Nuclear Physics major from University of Zululand. She is currently studying MSc in Nuclear Physics at University of the Western Cape. 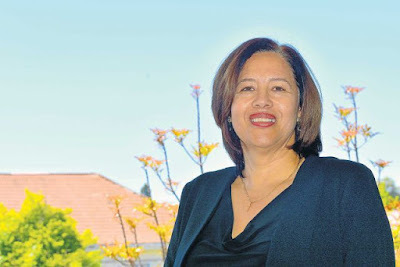 Grahamstown’s Rhodes University has appointed a black woman to the position of registrar. Dr Adele Moodly for the first time in its 113-year existence. Having held a number of senior leadership positions in more than 20 years spent in the higher education sector, Moodly brings with her a wealth of academic, leadership and managerial experience. She is also an Old Rhodian, Moodly and has a Bachelor of Arts degree in English and Psychology and a Higher Diploma in Education from Rhodes University. She also holds a Master’s degree in Education from the University of South Africa (Unisa), where she also completed her doctor of education qualification in 2001. In 2005, she completed a Master of Business Administration (MBA) at the Netherlands Business School (BSN). Vhutshilo Netshituni qualified as the first black paediatric oncologist in South Africa last year. Netshituni works at the paediatric oncology unit of Pietersburg Hospital in Polokwane, which specialises in childhood cancer treatment. After Grade 12 in 1999, Netshituni pursued a medical degree at Sefako Makgatho Health Sciences University (formerly Medunsa). 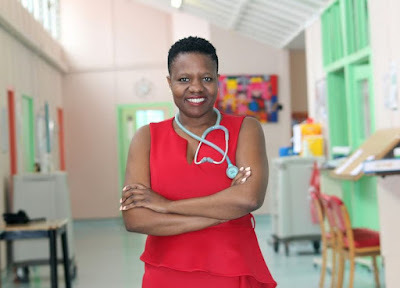 She also got a chance to work briefly in the Polokwane oncology unit before she qualified as a paediatric oncologist at Stellenbosch University. 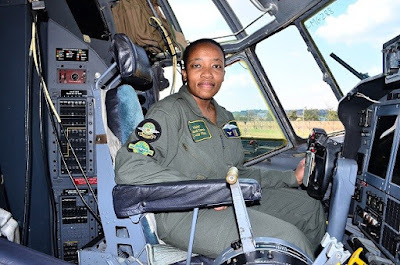 Nandi Zama made history this year by becoming the first black woman to fly the C-130 military cargo plane. She joined the military straight from high school. She went through military training and was at the central flying school in 2006 and got her wings in December. In 2007 she was transferred to 41 Squadron. At 41 Squadron she flew the Cessna Caravan‚ known for its power and flexibility. From 2008‚ she flew the Casa 212 at 44 Squadron. Saudi women were given the right to drive. Wonder Woman breaking box office records. Women everywhere protested during the monumental Women's March. The word Feminism been named word of the year by the American dictionary Merriam-Webster. Just reminiscing on all these great achievements gives me goose bumps! What a beautiful year it has been. Which of these remarkable women who rocked 2017 inspires you? Are there any women that you think were just amazing? Which moment in 2017 made you proud to be a woman?